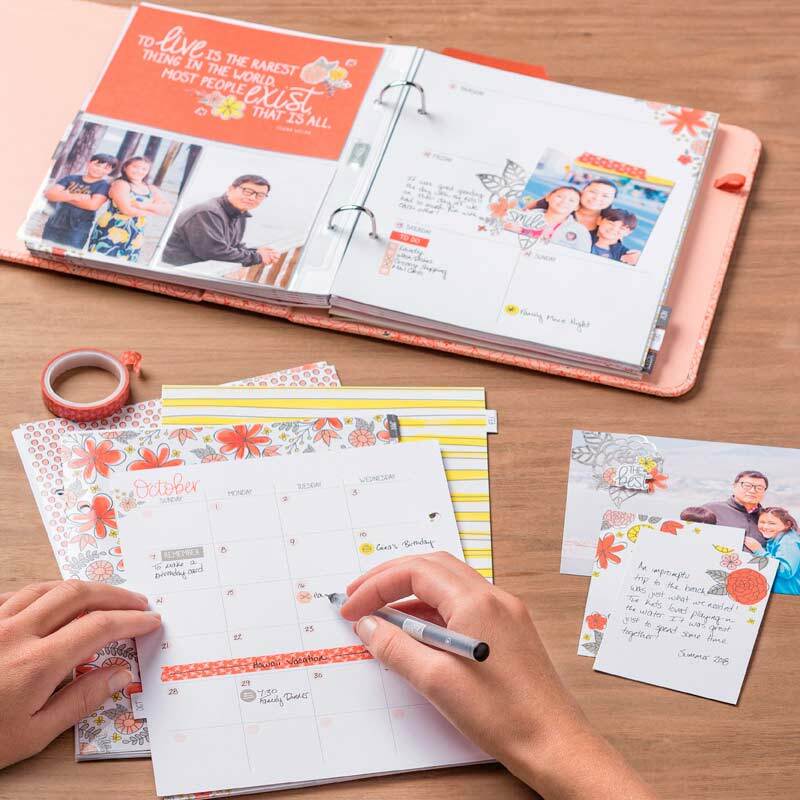 Here's another fun sneak peek from the Occasions Catalog! (Starts in January!!!) This is called Humming Along -- isn't this bloom beautiful! The set also has a pretty hummingbird! Can't wait for you to see it! Stamp flower image using Memento ink on small piece of Whisper White cardstock. Color again, using Wink of Stella Glitter pen. Cut banner tails in flax ribbon. Assemble card as show in picture. Main image is attached with Stampin’ Dimensionals. Add three large pearls to bottom right of card front. Tags: #simplestamping, gingham gala, Humming Along, Stamp with Tammy, stampin' blends, Stampin' Up! Good afternoon!! I'm enjoying some warm coffee on this very cold afternoon -- it's 27 degrees here in Albuquerque!! That is downright frigid for us!! So, I'm staying in today, and getting things done around the house. This is a card I created using the Fab Friday sketch as inspiration! I really do like this car! The whole stamp set is awesome, but I can't seem to get away from the car!! I'll have to work on that this weekend! haha! Tags: #simplestamping, Classic Garage DSP, Geared Up Garage, Masculine, Stamp with Tammy, Stampin' Up! I am so happy!! I have all this new stuff to play with from the Occasions Catalog, and I finally got to play with it!! It's been sitting in my stamp room since the middle of November!! What a shame! But, I didn't want to ignore my holiday stuff either! Such a problem! haha!! Tags: #simplestamping, Classic Garage DSP, FMS368, Geared up Garage, Masculine, Stamp with Tammy, Stampin' Up! 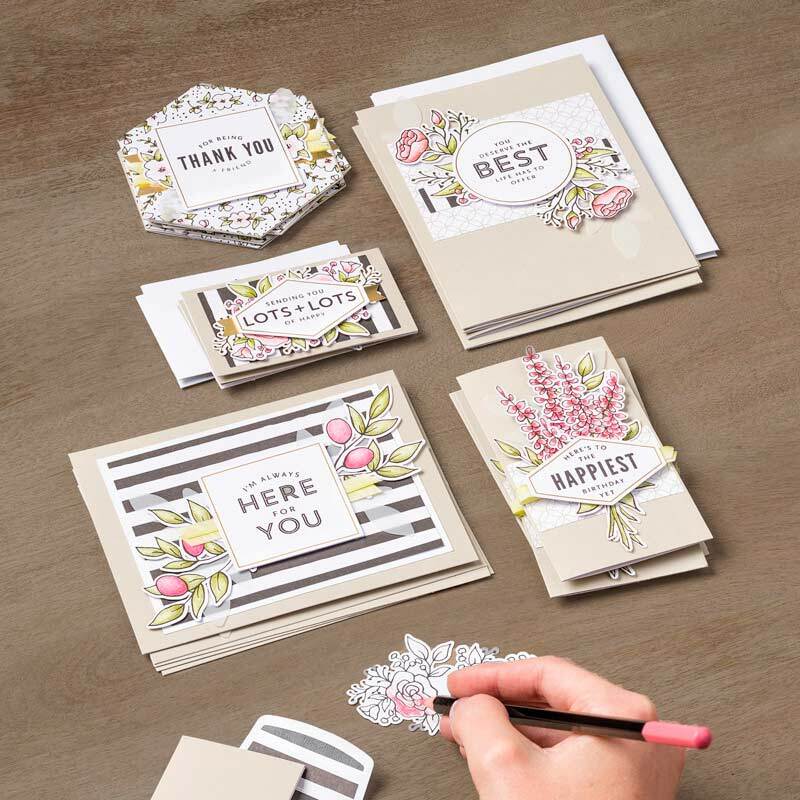 Stamp the sentiment onto the smaller piece of Whisper White cardstock using Shaded Spruce Classic Ink. Clean the stamp and re-stamp in Granny Apple Green on a piece of scrap paper, ensuring that you have the full bottom banner stamped. Die cut the Shaded Spruce sentiment piece using the Big Shot and the appropriately sized Layering Oval framelit. Fussy cut the Granny Apple Green Banner, and glue overtop of the Shaded Spruce Banner. Die cut a scalloped oval using Blushing Bride cardstock and the die that is just slightly bigger than the sentiment oval. Glue these together with SNAIL and set aside. Using Shaded Spruce ink, stamp three large leaves in a triangle pattern onto one of the large pieces of Whisper White cardstock. Using Granny Apple Green ink, stamp 5 of the medium size leaves in a random pattern on the cardstock. Using Blushing Bride ink, stamp 5 of the flowers in the empty spaces on the cardstock. Using Smoky Slate ink, stamp the fanned leaves on the cardstock, continuing to fill in the spaces. 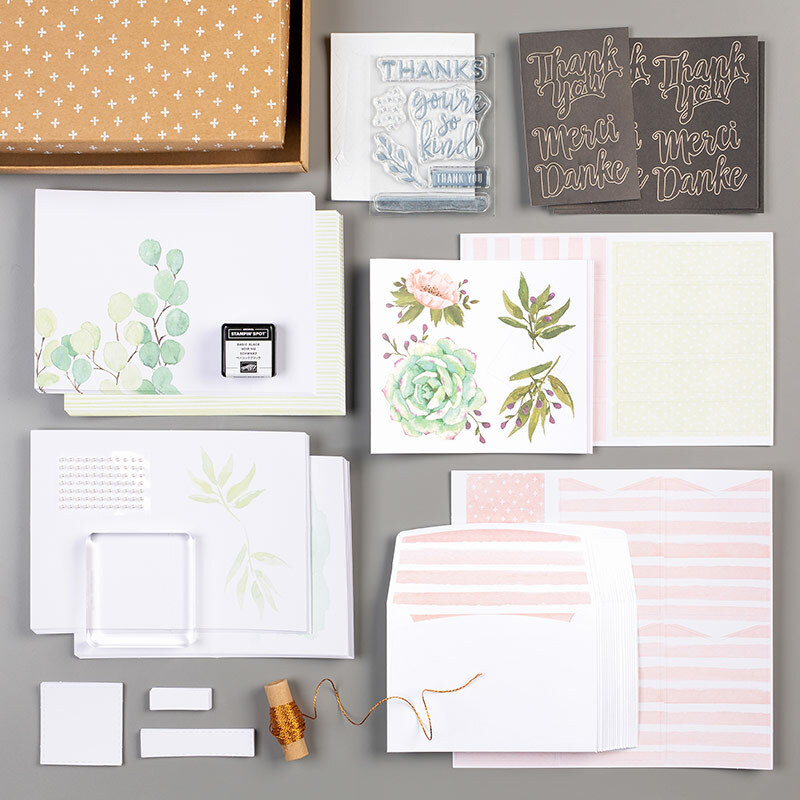 If you have any larger blank spaces, fill them in with inked stamps, taking care not to have too many duplicate stamps in the same area of the cardstock. 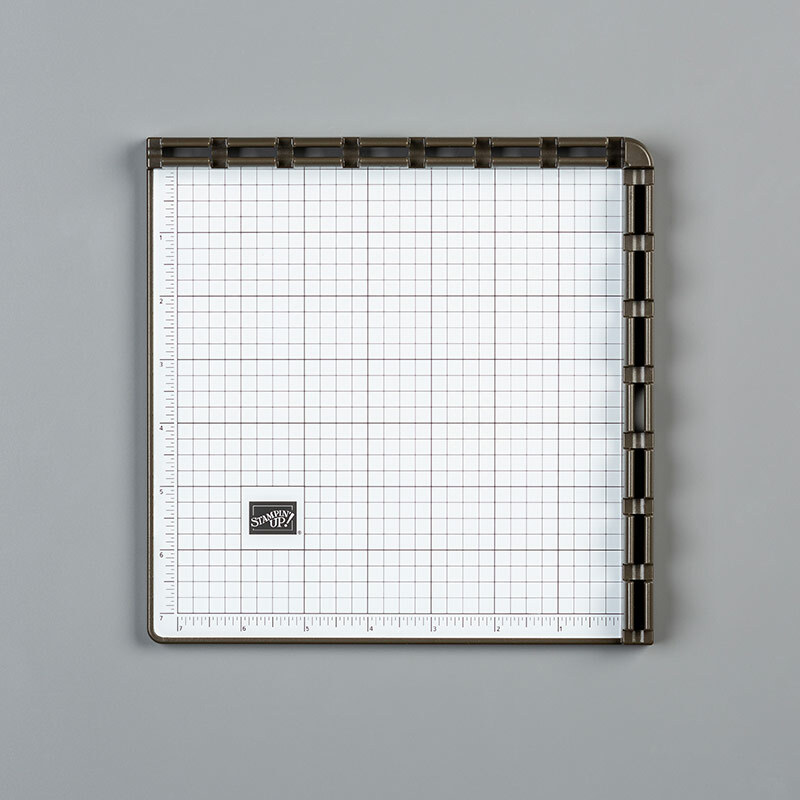 Use the sample above as a guide. 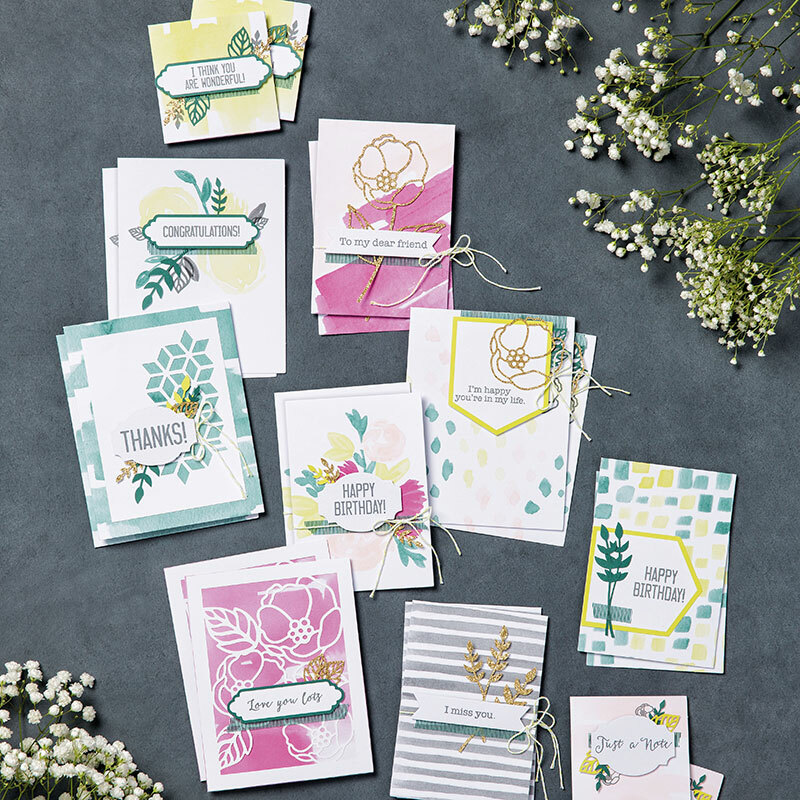 If desired, stamp two large leaves (Shaded Spruce) and one medium leaf (Granny Apple Green) on the bottom right corner of the second piece of Whisper White cardstock. Use SNAIL to glue this to the inside of the Smoky Slate card base. 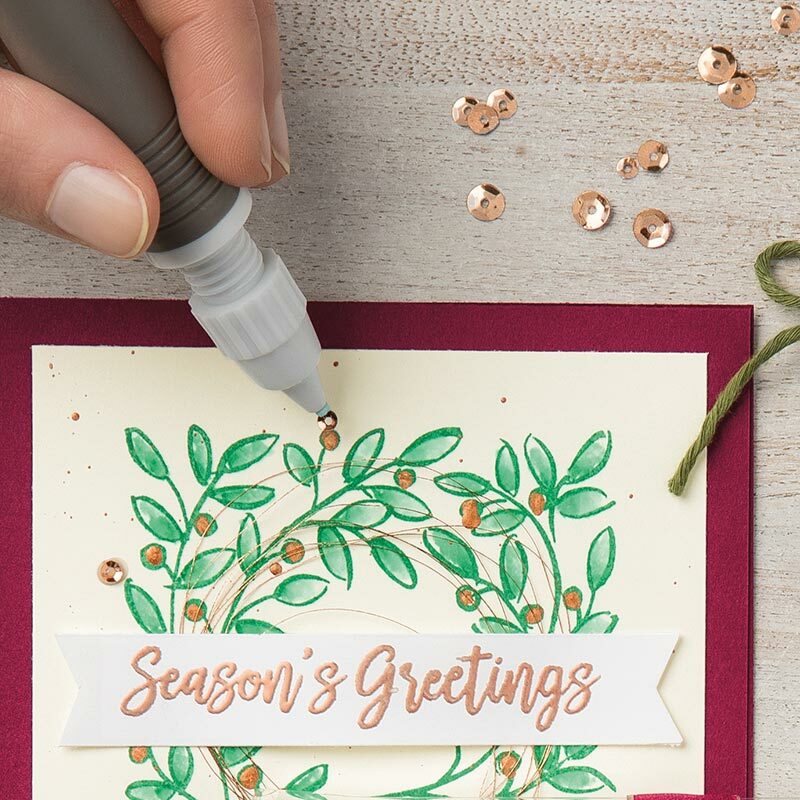 Glue the large piece of fully stamped Whisper White cardstock to the front. Cut a 4-” piece of Gray Granite ribbon - cut notches at each end and glue directly onto the centre of the card. Cut a 4-1/4” piece of Whisper White ribbon, and trim each end on an angle. It should be slightly longer than the gray ribbon. Glue it directly overtop of the gray ribbon. Adhere the sentiment to the card using Stampin’ Dimensionals. Add three small rhinestones underneath the sentiment. Good morning!! These cards were all made by the ladies in the stamp club! They are so talented!!! Here are the other three club cards!!! As you can see, I tried using some of the items from the Holiday Catalog, but as Thank You's!! If you need supplies or have any questions, please leave a comment!! Please come back tomorrow for the other three!! And, if you have any questions about these cards, please leave me a comment! 'Tis the season for giving, so now is the perfect time to share the gift of creativity with your friends and families. Paper Pumpkin 1, 3, 6, 12 month gift certificates for a surprise monthly crafting kit that arrives in the mail, it's a gift that can be enjoyed all year long and can be purchased last minute. Santa is busy, busy, busy. Help him out with a wish list so he doesn't have to guess what you'd like in your stocking. Santa will appreciate the tips. 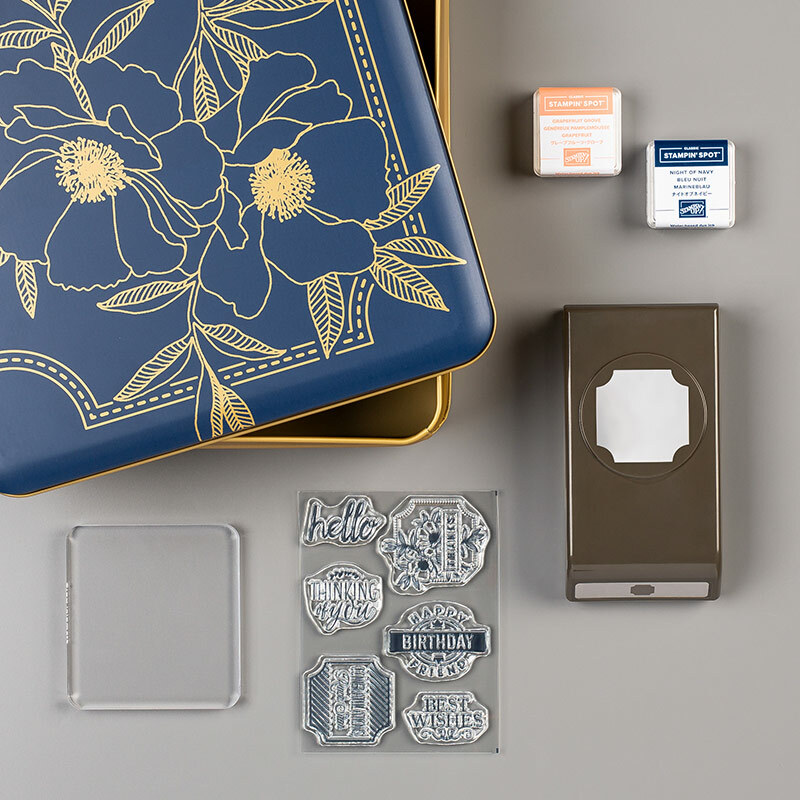 Give new stampers the gift of independent crafting with all inclusive kits. 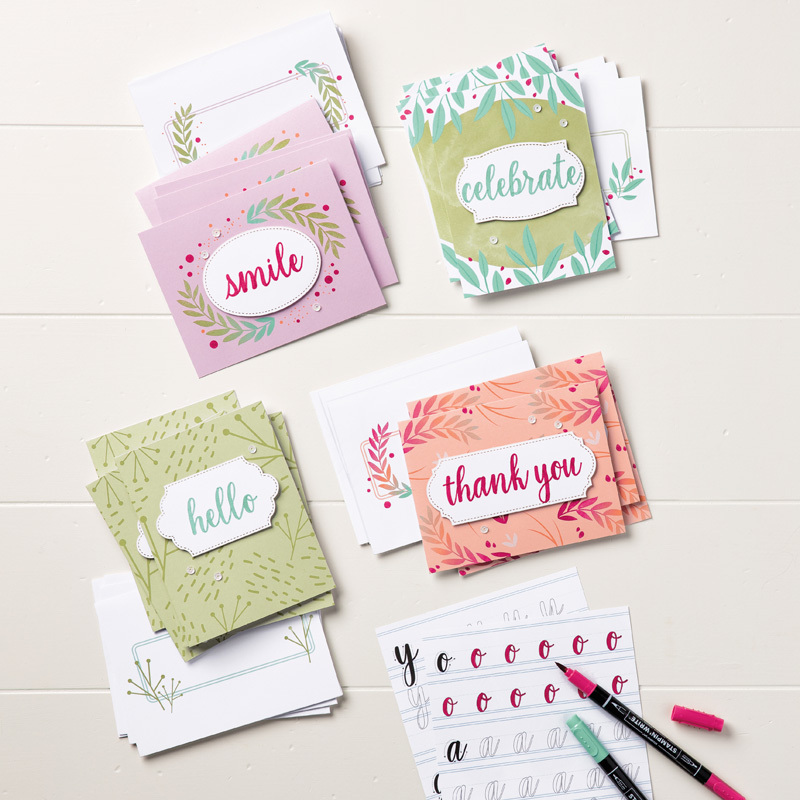 These kits include all the pre-cut card supplies plus stamps, acrylic block, and ink so your lucky stamper can get straight to the fun of creating. 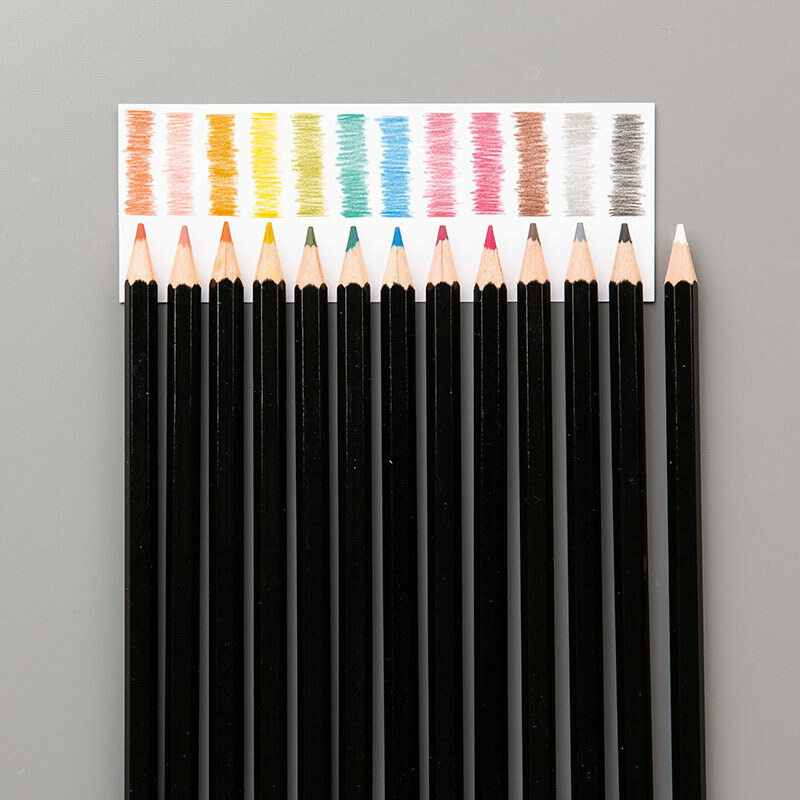 Coloring is a popular trend and is a great step-up technique for casual stampers. 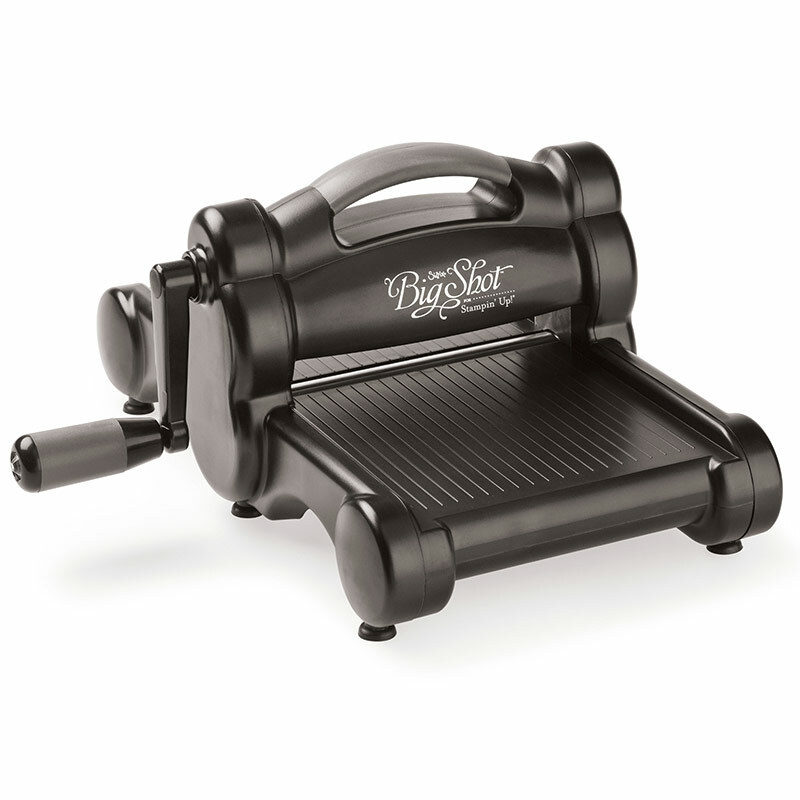 For the stamper that has it all go for the hottest new tools and crafting accessories.